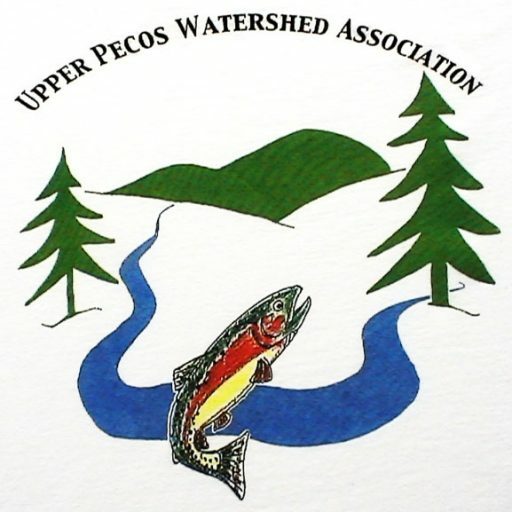 The Dalton Day Use Area project directly affect 0.25 stream mile (1,300 feet) and 1.0 acre of floodplain within the project area and is located within a River Steward Program priority area in the Dry Gulch – Pecos River sub-watershed. Improve the stream geomorphology by restoring the river channel sinuosity and deepening pools for fish habitat. 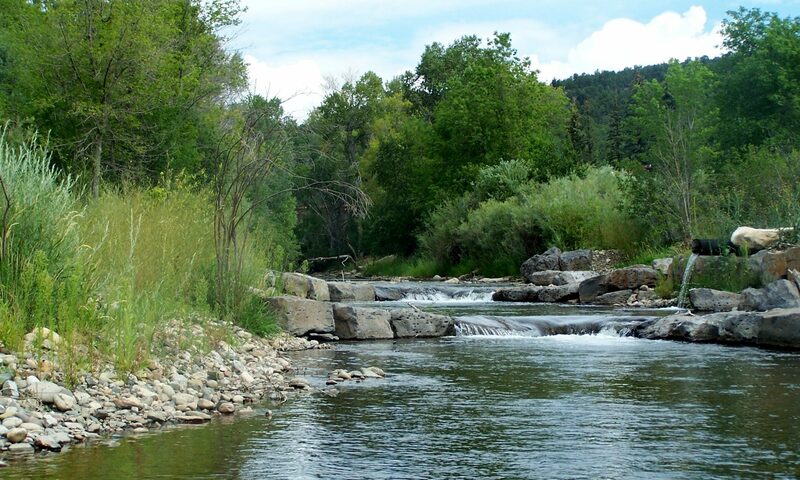 Improve resistance to impacts from future floods and future benefit trout habitat by the banks, adjacent floodplain, and riparian area restoration and re-vegetation with native plants and trees. Decrease water temperature and turbidity by slowing down stream velocity, establishing deep poos and create more shade. Riverbend Engineering, LLC – Engineering design, technical support and construction supervision. Ecosphere Environmental Services, Inc – Environmental clearance and permitting. Criterion Environmental Consulting – Cultural and archaeological resource compliance.